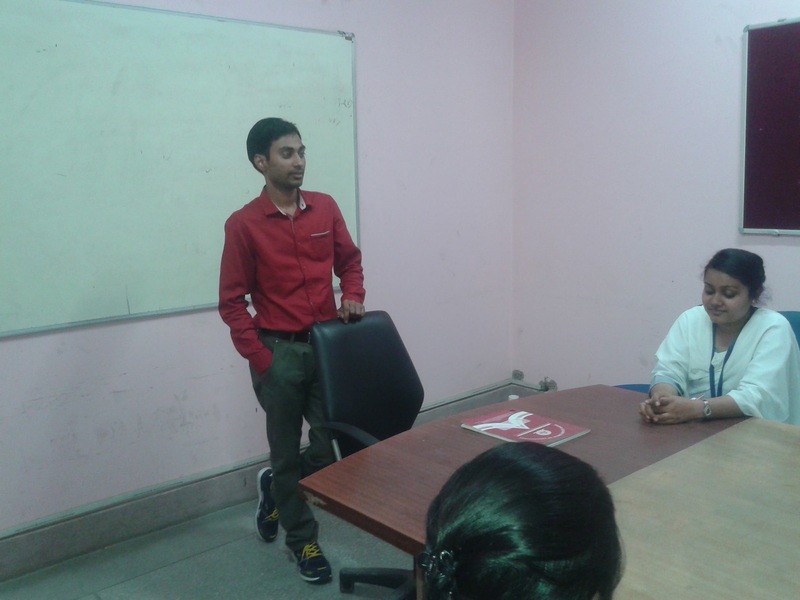 Kapil Dev Sharma currently working with Oracle, an alumnus of Radha Govind Group of Institutions, Meerut met with students of B.Tech CS/IT. 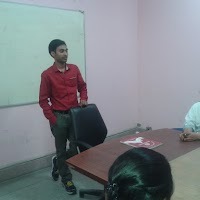 He discussed various topics i.e. 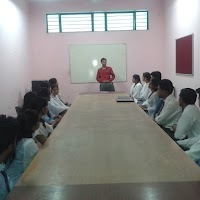 how to prepare for jobs, interviews & seminar topics with the students. 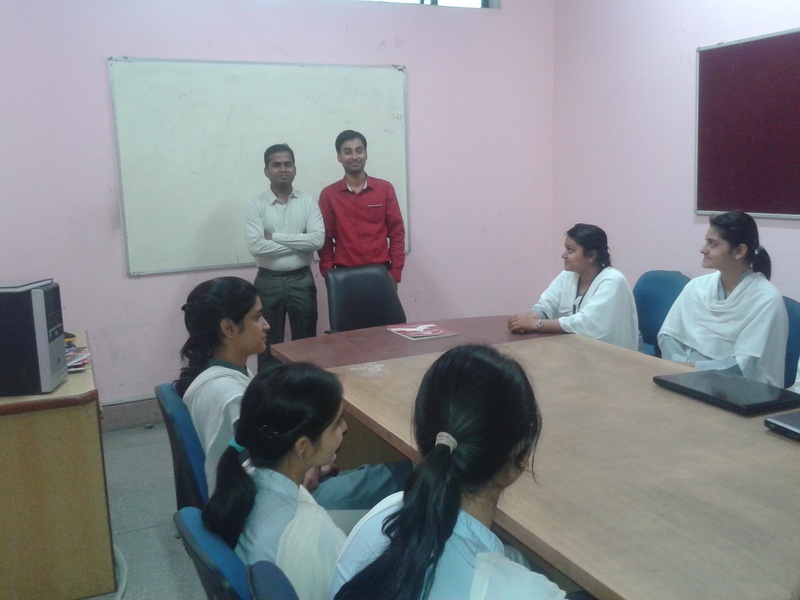 students also asked so many questions about latest technologies in Programmings, Databases & Projects. 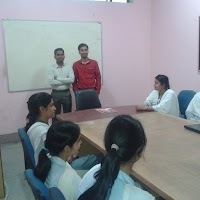 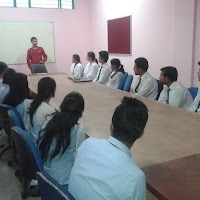 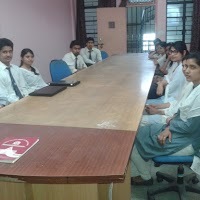 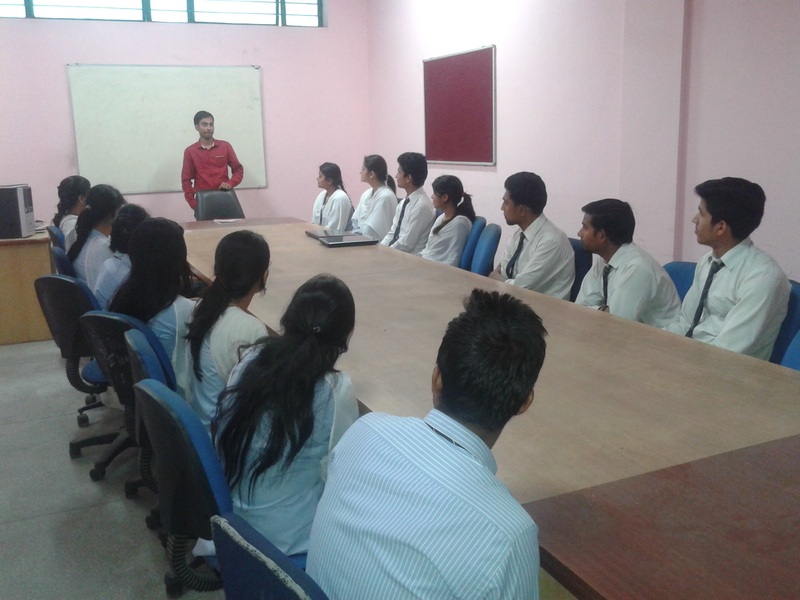 The students were excited to know the work culture of software industry. 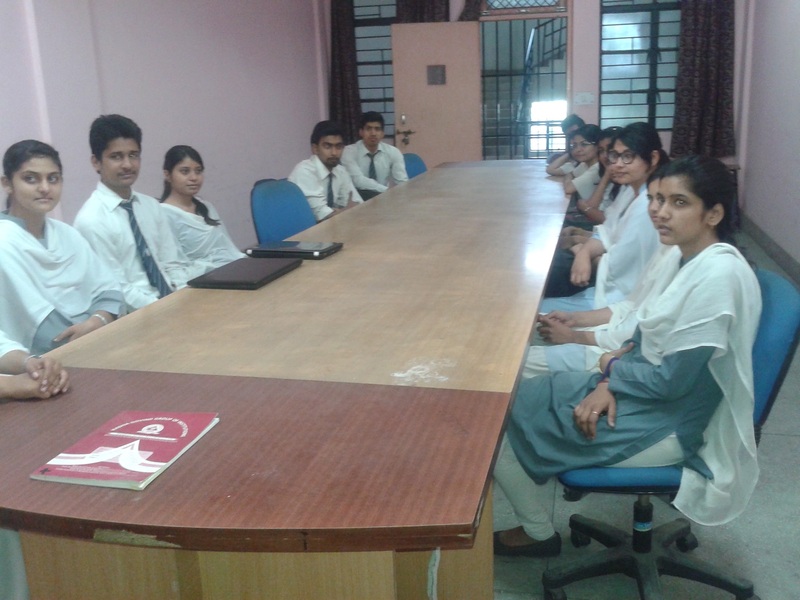 Thank you so much Kapil Dev Sharma for giving your valuable time to your Alma Mater. 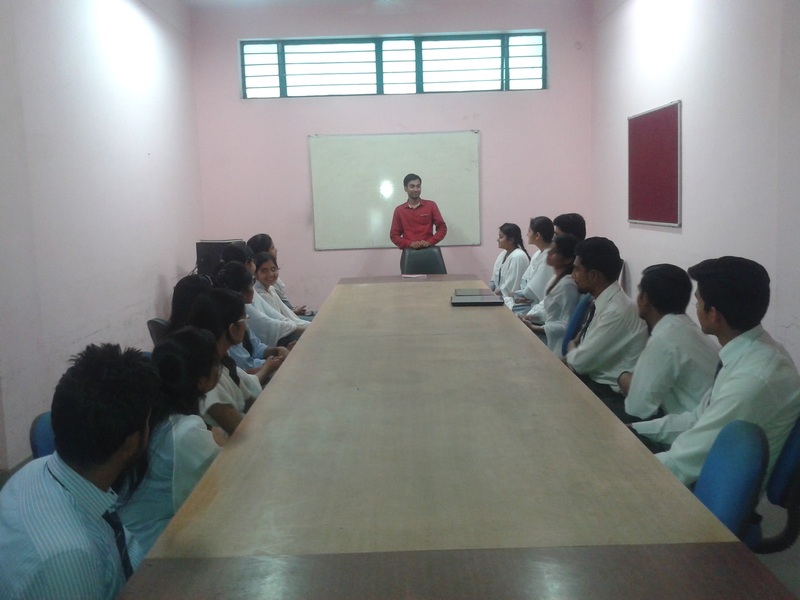 We, Radha Govind Group of Institutions are proud to have you as an Alumnus.